NEW YORK and LONDON – PricewaterhouseCoopers, the most recognisable brand among the Big Four global professional services organisations, has refreshed its branding in order to strengthen, and modernise how it represents its worldwide network to its clients, its people and the communities in which it operates. 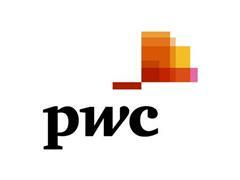 The new branding includes a simplified logo consisting of the initials "pwc" in lower-case type. 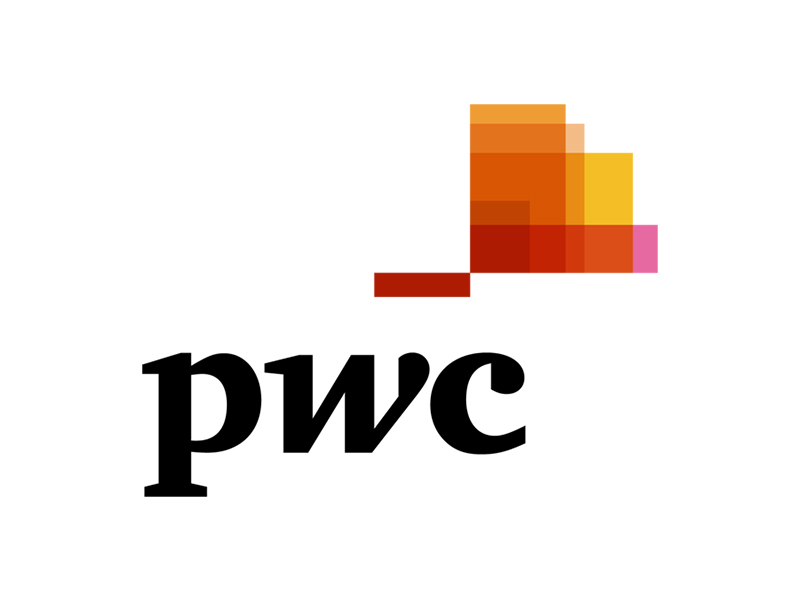 In practice, the initials "PwC" have been used interchangeably with "PricewaterhouseCoopers" both within and outside the organisation since its formation in 1998. This formal shortening of the brand name will provide consistency and ease of use for PwC firms around the world. "PricewaterhouseCoopers" remains the full name of the global organisation for legal purposes, and will be the name used by PwC firms to sign company audits. The new logo was developed after consultation with PwC's clients, partners and employees and is designed to be easier to use and better suited to digital and online use. The new visual identity will go "live" on Monday, 20th September, when PwC's websites around the world will be relaunched in the new style. "We think our new brand expression visually distinguishes PwC in the same way that the quality and expertise of our people differentiates the experience of working with PwC," said Dennis Nally, chairman, PwC International. "Underlying the visual elements is what the PwC brand really stands for how we are viewed by our clients, our people and our stakeholders. Beyond our capabilities and experience, we want PwC to be known for building great relationships with clients that help them create the value they're looking for." The emphasis on a new brand reflects PwC's desire for a more unified representation across its global network. "Our decision to make this change now is because over the last decade PwC has continued to grow and evolve and a concise consistent Brand position makes it easier for people to appreciate who we are, what we do, and how we operate across markets," said Moira Elms, PwC's global leader of brand and communications. Creation of the new brand positioning was the work of PwC's Global Brand Team and its Network Leadership Team with assistance from the global brand consultancy Wolff Olins. PwC's global website, pwc.com, has been redesigned to reflect the changes. The new logo may be downloaded here.